ARDENT Leisure says it will spend $30 million upgrading Dreamworld over the next two years as it looks to bring the crowds back to the Gold Coast holiday icon. 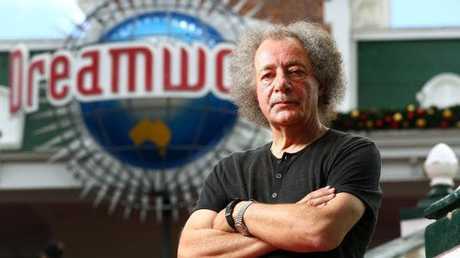 The company has struggled to restore visitor numbers at Dreamworld, with attendance dropping in 2017-18 to 1.658 million visits from 1.663 milllion the year before. The company posted an eye-watering $88.6 million loss for the past financial year - $26 million higher than the prior corresponding period, which logged a $62.6 million loss. The company's theme parks division, consisting of Dreamworld, WhiteWater World and SkyPoint, was the major driver of the results, with that division alone recording a loss in earnings of $91.1 million, which was actually an improvement of $7.3 million compared to the EBITDA loss of $98.4 million in the prior year. The comparisons take into account a change in the company's reporting methods. 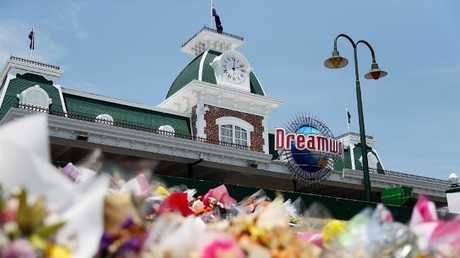 Flowers at a memorial out the front of Dreamworld on November 9, 2016. The theme parks reported revenue of $69.9 million, down 1.4 per cent for the same time last year, as the business continued to be impacted by the slow recovery post the Thunder River Rapids tragedy almost two years ago. The company hopes new attractions - including an unspecified water park expansion and a new "dark ride" to replace the long-defunct Eureka Mountain Mine Ride - will boost that recovery. A soon-to-open iRide virtual theatre is also on the cards for Dreamworld, which launched its Trolls Village attraction earlier this year. 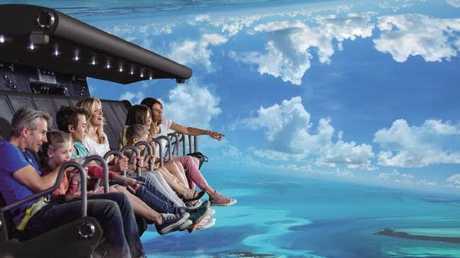 i-Ride Flying Theatre at Dreamworld. The improved year-on-year earnings were largely driven by the valuation loss and impairments of $79.6 million relating to Dreamworld and SkyPoint being lower than the prior year valuation loss of $89.5 million relating to Dreamworld. 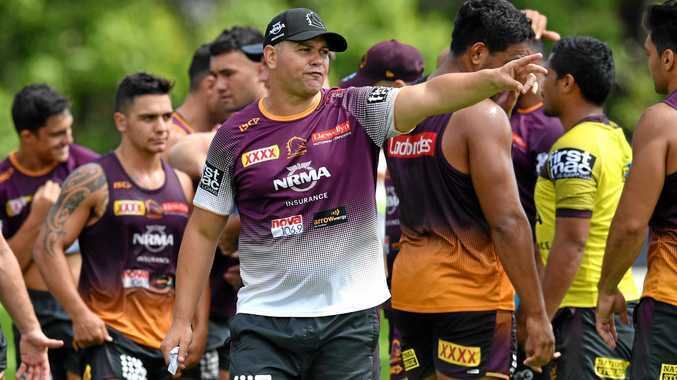 The gains were partially offset by "higher Dreamworld incident related expenses", which the company said amounted to $6.2 million in the current year compared to $5.4 million in the prior year. The company's overall revenue was impacted by its shedding of business including its marinas and bowling and entertainment divisions, but revenue across its continuing businesses was up 16.1 per cent on the previous year, taking into account the change in the company's reporting methods. Chairman Gary Weiss said the company intended to bring a "river ride" WhiteWater World, but declined to elaborate further. 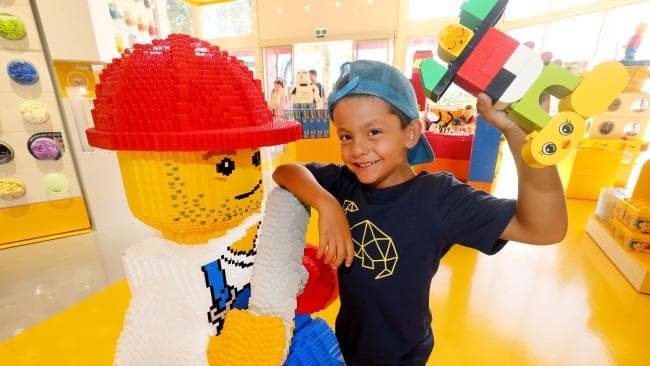 The company followed up its results with emails to its vast ticketholder database, spruiking the Brickman exhibition, which boasts "the tallest Lego model in the Southern Hemisphere" - a NASA SLS rocket, built from over 450,000 bricks. 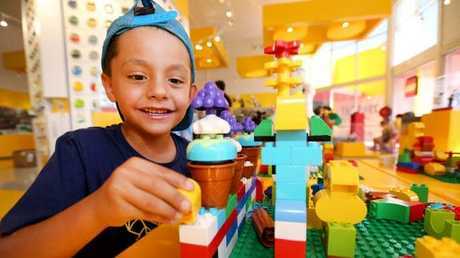 The 39-model exhibition will also features life-size Lego Toyota Camry and Harley Davidson models and animals including a crocodile, orca, peregrine falcon and kangaroo. Dr Weiss said the company was itself looking to build a more successful model. "Acknowledging that the return to visitation has been slower than had been anticipated 12 months ago, we are seeing a return to visitation and we think that will continue to improve, especially as we continue to invest in the park with new attractions, new events and new rides," he said. Dr Weiss will chair the group's safety and sustainability committee, following the departure of long-time chairman Roger Davis. The group has also appointed an independent safety auditor to the board. Ardent will pay a 6.5c distribution to shareholders on August 31. Shares in the company rose 2.81 per cent from $1.75 to close at $1.83 yesterday.